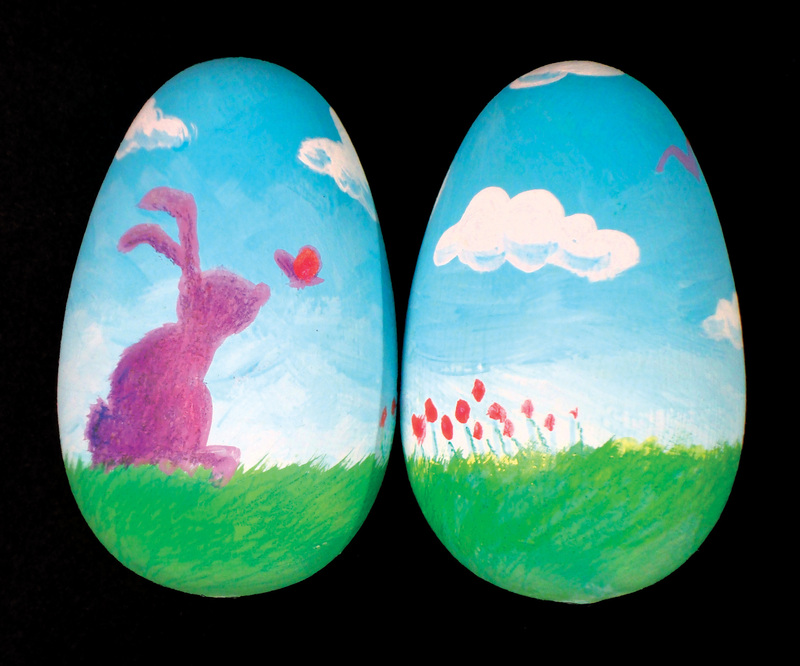 My niece and I painted wooden eggs last week. Few things are more more fun than doing craft projects with a spirited 10-year-old. I recently spent three wonderful days with the elementary school kids in Stoughton, Wisconsin. We talked about art, books, pirates, sharks and trains. Then we wrote some silly stories together (more about this later). Click here to see the article.